Apparently, there are a bunch of people getting upset over a tweet made by the “Wolfenstein” Twitter page a couple days ago in regards to next installment of the franchise, Wolfenstein II: The New Colossus. What started as harmless marketing for Bethesda’s new game has turned into a political argument that the neo-nazis of our world actually feel they can win. How does that even make sense? 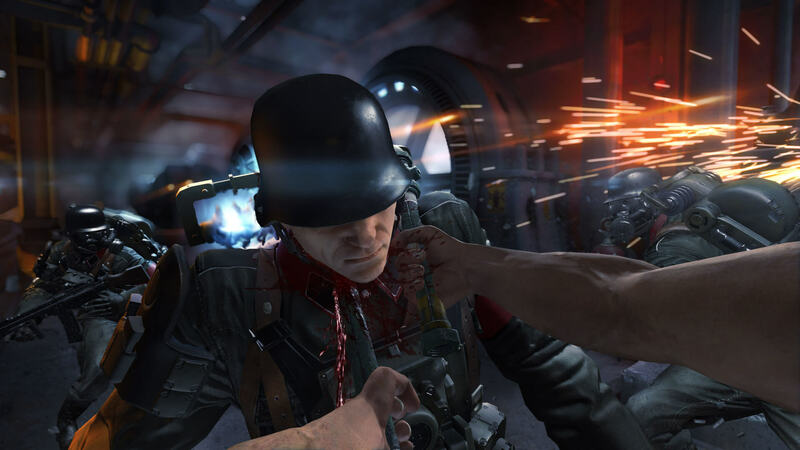 The Wolfenstein franchise has been around for over 20 years, and the object of the game has always been to rid the world of Nazis. So, when these people read the tweet, “Make America Nazi-Free Again”, they probably thought that they were being jabbed at. But that’s literally what you’ll be doing in Wolfenstein II: The New Colossus: ridding America of Nazis. So there’s no merit to those offended by the tweet; they’re just using this instance as a means to get their neo-nazi message across to others. Just look at some of the comments from the tweet and you’ll see what I’m talking about. Is this really the world that we’ve come to? Where people openly defend the group of individuals responsible for the most destructive act of mass genocide in history? 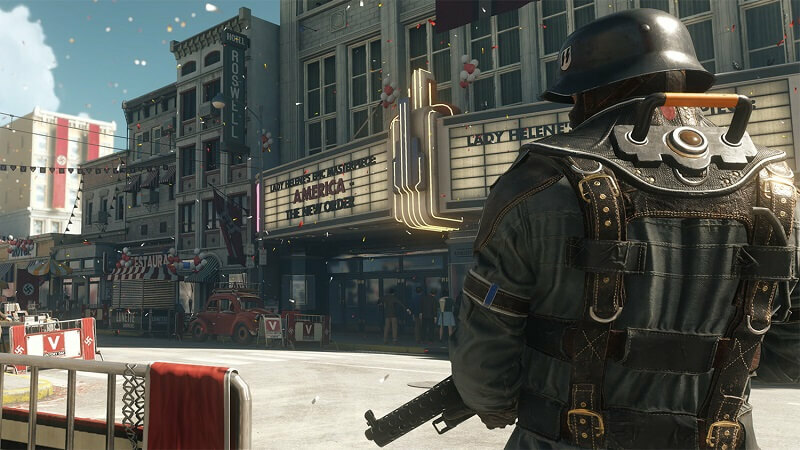 We’re certainly aware of current events in America and how they relate to some of the themes in Wolfenstein 2. Wolfenstein has been a decidedly anti-Nazi series since the first release more than 20 years ago. We aren’t going to shy away from what the game is about. We don’t feel it’s a reach for us to say Nazis are bad and un-American, and we’re not worried about being on the right side of history here. 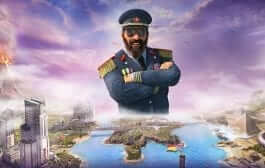 [In the game] freeing America is the first step to freeing the world, so the idea of #NoMoreNazis in America is, in fact, what the entire game (and franchise) is about. Our campaign leans into that sentiment, and it unfortunately happens to highlight current events in the real world. Hines is right; They definitely shouldn’t be worried about being on the right side of history. Not only has the franchise focused on ridding the world of Nazis since its creation in 1981, but there is no justification that a person can provide that makes it right to side with Nazis. With the political climate the way it is right now, it’s unfortunate that Wolfenstein II: The New Colossus is being put under fire. But I don’t think Bethesda is worried; the Nazi supporters are the minority, and they know that. People who are against freeing the world from the hate and murder of a Nazi regime probably aren’t interested in playing Wolfenstein. This is what our game is about. It’s what this franchise has always been about. We aren’t afraid to embrace what BJ stands for and what Wolfenstein represents. When it comes to Nazis, you can put us down in the ‘against’ column. Wolfenstein II: The New Colossus will be released on the Xbox One, PC, and PS4 on October 27, 2017 and in 2018 for the Nintendo Switch. Will you be picking it up?